Founded in Denmark in 1944, then further developed in Switzerland, Bodum is the brand that brings the finest design features to your kitchen at an affordable price. 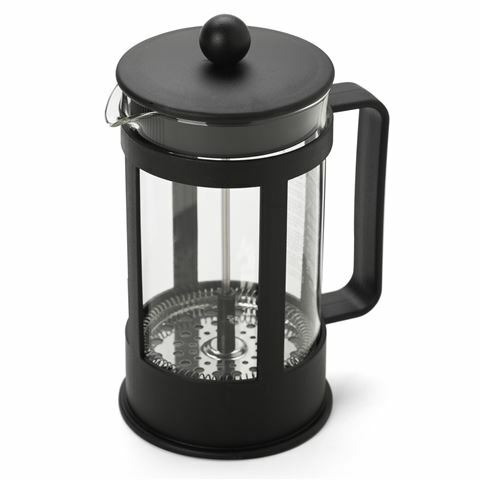 The Kenya cafetière features heavy-duty borosilicate glass construction, with a sturdy, durable frame and a high-quality stainless steel press. It’s perfect to quickly, simply brew delicious coffee. Whatever your favourite blend, Kenya allows for a rich infusion. Bodum – bringing a world of flavour to your life. A smart addition to any kitchen bench.